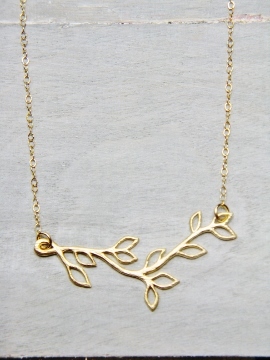 Modern botanicals. 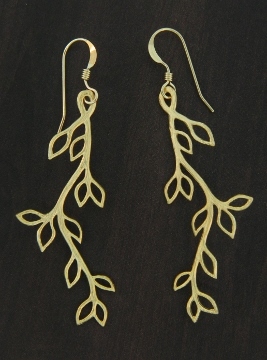 Adorn yourself with these vine leaf flowy design in matte gold offers an organic feel yet has clean modern appeal. 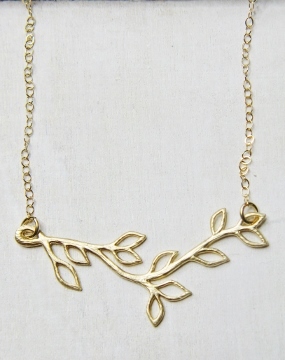 Comes with 16" 14K gold-filled cable chain with spring clasp.